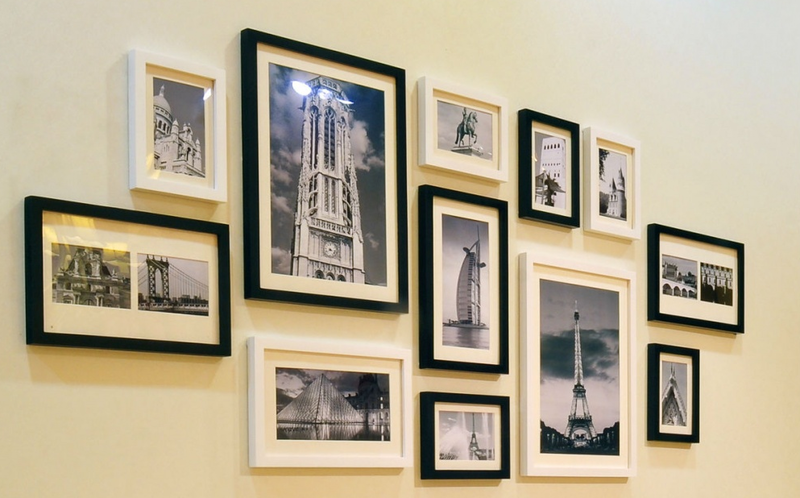 Bare walls don’t make for a cozy home, andeven though installing picture hooks on a wall is too hard, getting things to hang straight and keeping them aloft can be trickier. Buy a stud finder and turn your smartphone into a level to determine if a frame is crooked! Cleaning gutters in the fall and spring is a dirty, gunky job. But when gutters and downspouts aren’t cleared of leaves and debris, water can get trapped and end up seeping into your house, costing you thousands of dollars to repair. So get up there and start clearing them! If your house was built after 1960, your electrical panel most likely is filled with circuit breakers, which supply power to every room. When a circuit becomes overloaded, the designated breaker “trips.” To reset the breaker just look for the breaker that’s sitting in off and push it on. If you can’t find the errant breaker, switch all the breakers on and off- A good skill to have, if you enjoy light. 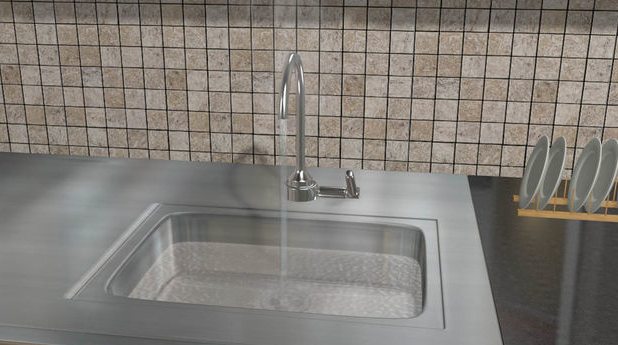 The day your sink, shower, or bath stops draining is a major hassle that must be dealt with pronto—but it’s entirely possible to clear drains yourself. A chemical drain cleaner like Drano usually gets the job done, but if you’re reluctant to use harsh chemicals or need something stronger, keep a drain snake in your arsenal of tools. 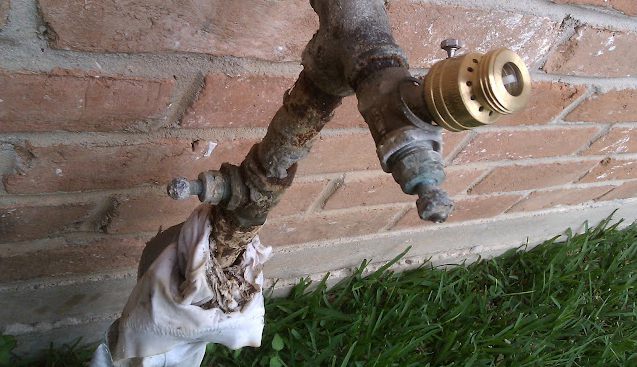 If a pipe bursts or you’re repairing plumbing, you’ll have to shut off the water supply to the house, so it’s a good idea to locate the main water valve as soon as you move in. When you find it, tag it so you won’t lose it again. Then learn how to turn off the water to the house or to specific locations in the house. HVAC systems use filters to trap dust and pollen and prevent the furnace or AC compressor from spreading debris throughout the house. 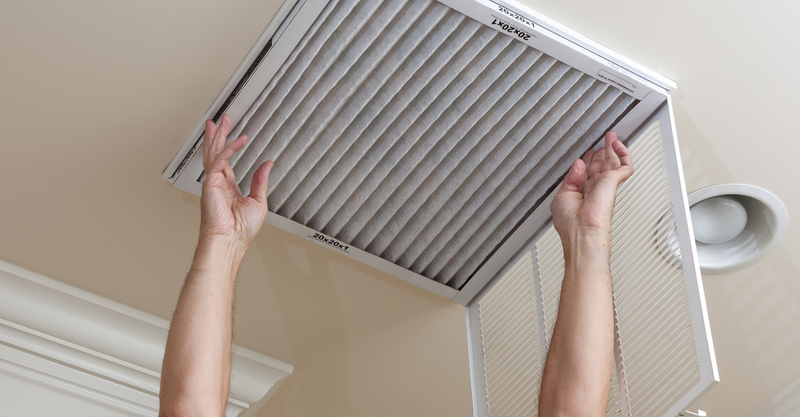 Each system has a different filtration system, but most require cleaning or replacing filters monthly or quarterly, an easy task that will keep your system running smoothly and cut energy bills. Set a periodic reminder on your phone to remember! No wall stays perfect forever. Nails pop, and furniture and broom handles cause dents, making your once-flawless walls look all banged up. 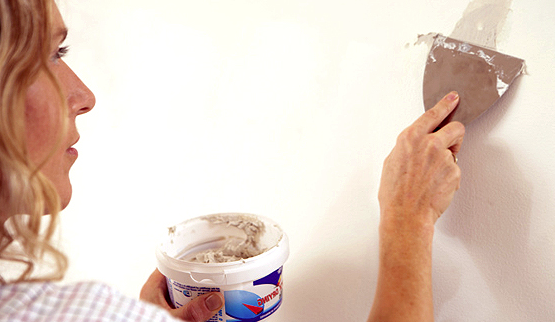 Luckily, it’s easy to repair drywall yourself; all you need is some putty and a spackling knife. 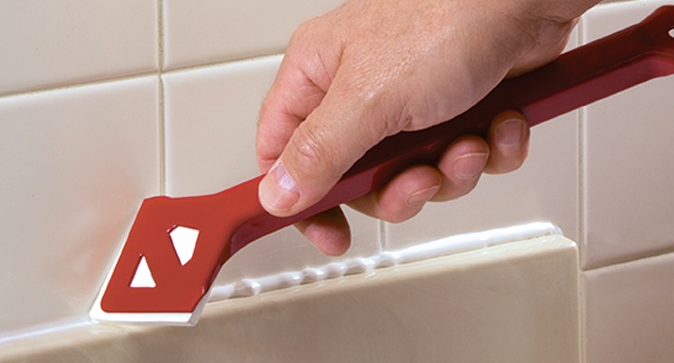 Caulking, which prevents water from seeping between walls and your tub or tile, is an easy maintenance task to do, but tough to do right. Squeeze too little out of the caulk tube and you won’t have enough; squeeze too much, and you’ve got a mess. The solution: Snip the tube’s tip about ¼ inch from the end, which will produce the perfect-size bead to spread and smooth with your finger.